Named GP - All Patients, including children have been allocated a named, accountable GP. This may be different from the GP you normally see but overall responsibility for patient care has not changed. This is largely a role of oversight, with the requirements being introduced to reassure patients that they have one GP within the practice who is responsible for ensuring that this work is carried out on their behalf. Booking Appointments on line.....Please only book routine appointments on line. If you need a specialist clinic appointment, such as a coil or implant fitting/removal please telephone the surgery to book as they are carried out by specific doctors and command a longer appointment time. If you are unsure please telephone the surgery and speak to a receptionist who can advise you accordingly and signpost you to the correct clinician and appointment time. We thank you for your co-operation. We are pleased to announce as part of the First Contact Physiotherapist scheme we now have physiotherapy appointments available at our Oulton Surgery. Please see our “services” drop down menu and click on “clinics and services” for further information. Please note the Surgery will be closed for the Easter Holidays on Friday 19th April (Good Friday) and Monday 22nd April 2019 (Easter Monday). There will therefore be no Family Planning/Sexual Health Clinic on Monday 22nd April 2019. The Surgery will re-open on Tuesday 23rd April. The practice is both aware and concerned about the calling experience of our patient community. The practice has invested heavily in telecommunications systems in order to make our system as efficient and responsive as possible. 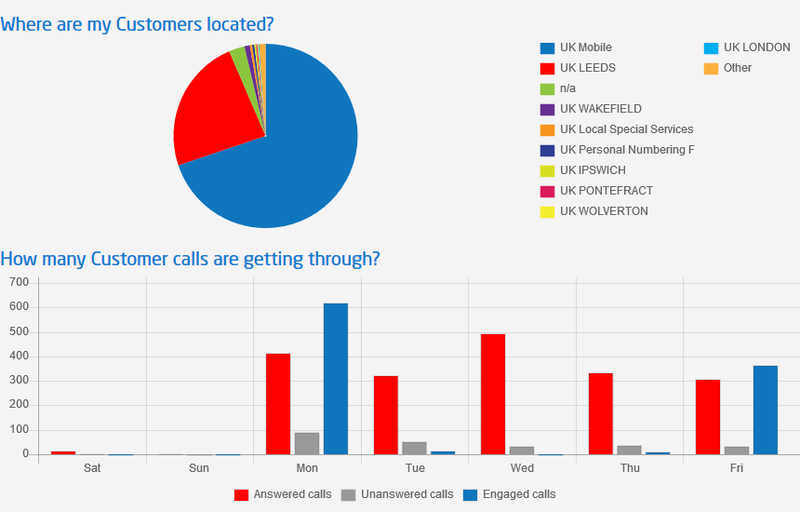 The information below is supplied from the telecoms provider as we look to examine how we can make further efficiency’s, inform our patient community so you can understand the volume of calls the practice receives and how their calling habit’s impact on the ability to speak to a receptionist. The addition to Swillington Practice to Dr Freeman and Partners commenced on the 1 November 2018 and has now completed. As part of the merger the 6 Swillington staff have now joined Dr Freeman and Partners and a further 4 staff been recruited – 2 practice Nurses and 2 reception staff. This has resulted in an increase in Clinical appointments available to all patients but in particular those patients at Swillington. This is as a result of the reduction and centralisation of administration tasks and an increase in clinical services delivered from the Swillington practice. The practice has invested in a centralised telephone system that ensures that all patients that call the practice telephone numbers are dealt with in queue order. The practice maximise staff numbers to answer phones at peak times to keep call waiting to as short a duration as possible. Call waiting times will always be dependent on call volume, the length of time each individual needs to meet their needs and the amount of staff available. However, we acknowledge that on occasion some individuals have experienced long delays (In excess of 20 minutes) for which we apologise. This, in part, has been due to a period of staff sickness and some departures. We have recruited 2 new staff members with another to join shortly which we hope will help address this issue. We have also raised this issue with the phone provider as there seems to be a technical aspect to some of the calls which, while in the queue, do not seem to be registering on the system. We would strongly encourage any patients that experience queuing in excess of 20 minutes to inform the practice giving us the time , duration and their telephone number so that the company can investigate. THIS MUST BE DONE WITH 48 HOURS OF THE CALL FOR THE COMPANY TO BE ABLE TO INVESTIGATE. Our Urgent Assessment Clinics (UAC) are based at our Oulton Surgery and Marsh Street Surgery, however the Urgent Assessment clinics are available to all our patients registered across our three sites, Oulton, Rothwell and Swillington. PLEASE NOTE: The Urgent Assessment Clinics are for medical conditions which require urgent immediate attention on the day. To access this clinic we ask patients to book in (in person, not over the phone) before 9.30am, to be seen the same morning in surgery. In very urgent cases (ie very young/old or sick patients) you may book in over the telephone. We will offer you an approximate appointment time (please note this is estimated based on ten minutes for each patient). You are welcome to sit and wait or return to the surgery within good time of your anticipated appointment time.